The worst disaster in recent California history is the San Francisco Earthquake of 1906. Over three thousand people lost their lives in the quake and the ensuing fires. Today, while Martine and I were visiting the Santa Clarita Valley Historical Society in Newhall, we were forcibly reminded of the second worst disaster in recent California history: the collapse of the St. Francis Dam in March 1928 and the resulting wall of water that swept some fifty-four miles until it found its way to the Pacific Ocean at Ventura. 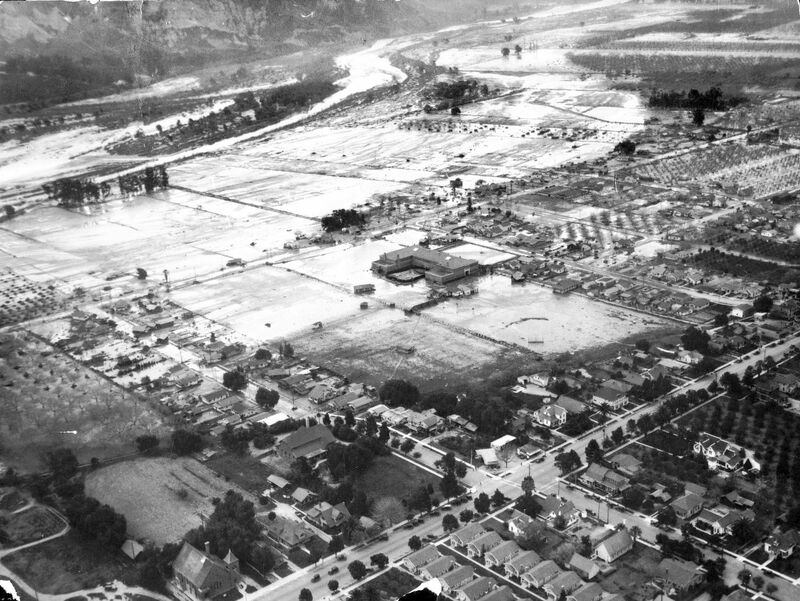 Almost five hundred people lost their lives, decimating much of the then sparsely populated northern communities of Los Angeles, as well as many in nearby Ventura County. To this day, the exact number of victims remains unknown. The official death toll in August 1928 was 385, but the remains of victims continued to be discovered every few years until the mid-1950s. Many victims were swept out to sea when the flood reached the Pacific Ocean and were never recovered, while others were washed ashore, some as far south as the Mexican border. 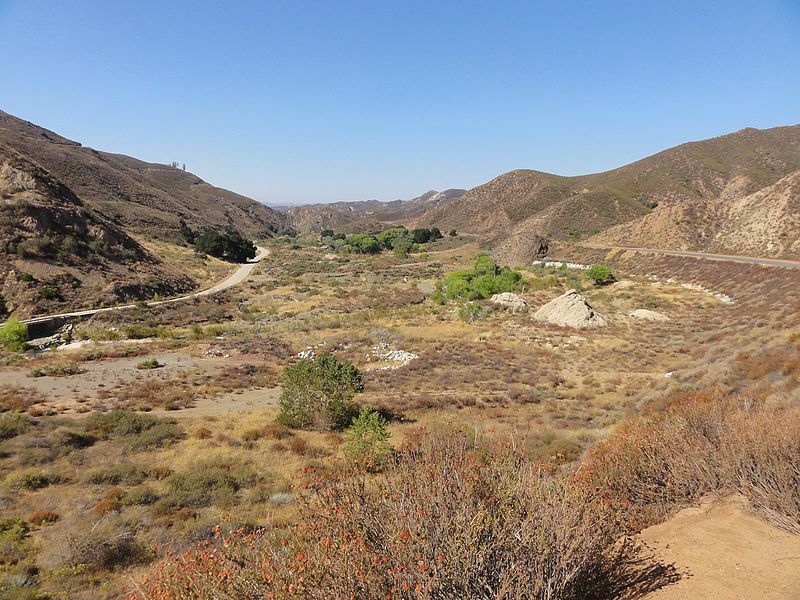 The remains of a victim were found deep underground near Newhall in 1992, and other bodies, believed to be victims of the disaster, were found in the late 1970s and 1994. The current death toll is estimated to be at least 431. This entry was posted in history, southern california and tagged disaster, saint-francis-dam, william-mulholland. Bookmark the permalink.